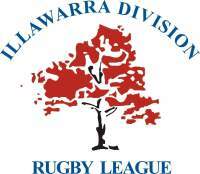 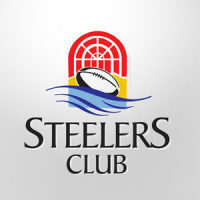 The Illawarra Cutters will honour St George Dragons captain Norm Provan and Western Suburbs Magpies captain Arthur Summons at “The Gladiators” luncheon at the Centro Reception Centre, Wollongong on Friday, August 23. 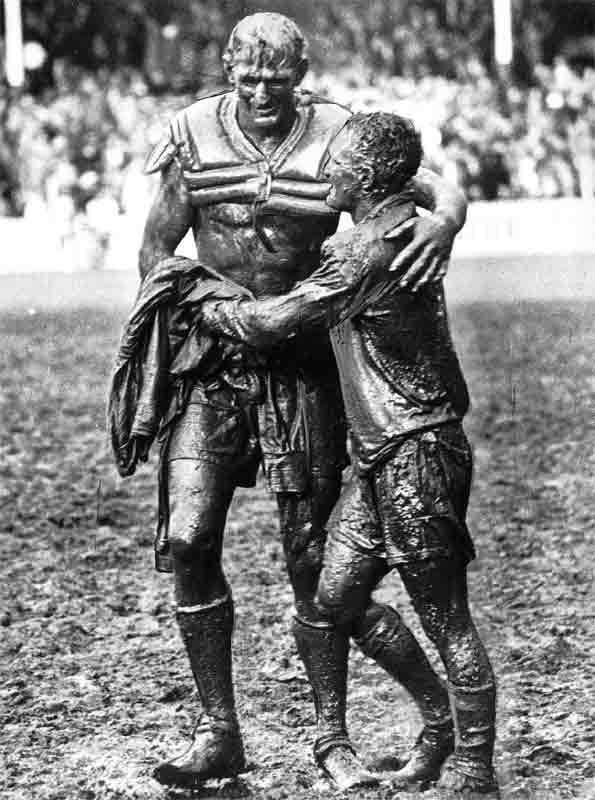 The luncheon will commemorate the 50th anniversary of the 1963 Grand Final match-up which saw the St George Dragons defeat the Western Suburbs Magpies 8-3 at the Sydney Cricket Ground, Moore Park. 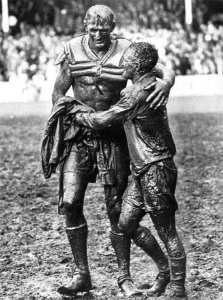 It also marks the anniversary of the “Gladiator” image with 1963 Captains Norm Provan and Arthur Summons that symbolises the game and is represented on the NRL Premiership Trophy!